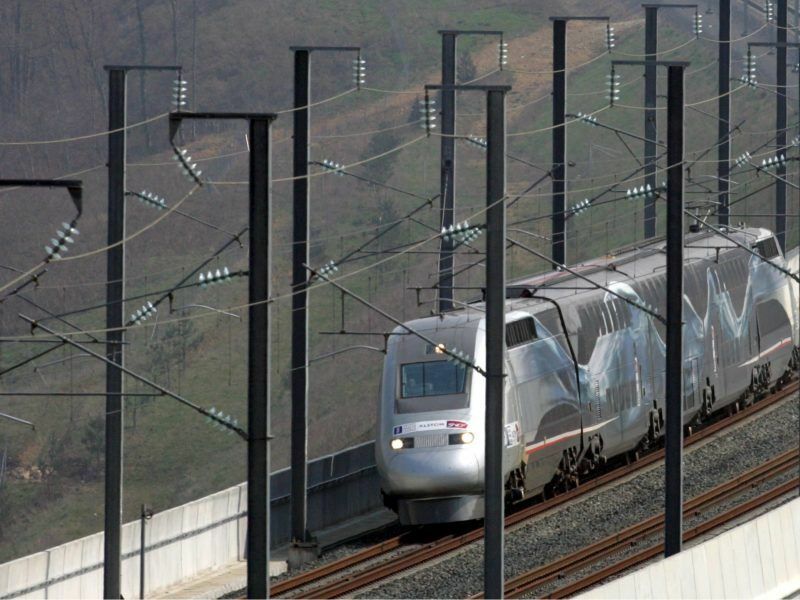 The Commission will decide in the next few days on whether it will allow the French and German train maker tie-up, which is meant to create a ‘European champion’ that can compete with Chinese rival CRRC, the largest in the sector. The decision could be made as early as Wednesday. The maker of France’s TGV trains announced Tuesday (26 September) a “merger of equals” with German industrial leader Siemens in a giant and politically tricky deal to create a new European rail champion. Speaking to an audience of business leaders, Juncker defended the EU’s anti-trust rules as they are, pointing out that in nearly 30 years, the Commission has approved more than 6,000 deals and blocked fewer than 30. “This is a message for those who are saying that the Commission is composed of blind, stupid, stubborn technocrats,” the Commission chief said, adding that it demonstrates a belief in competition, as long as it is fair for all businesses and, ultimately, consumers. “We will never play politics or play favourites when it comes to ensuring a level playing field,” he stressed. Paris and Berlin have lobbied the Commission intensely as they consider a review of competition rules as the lesser evil in order to compete with US and Chinese corporations. 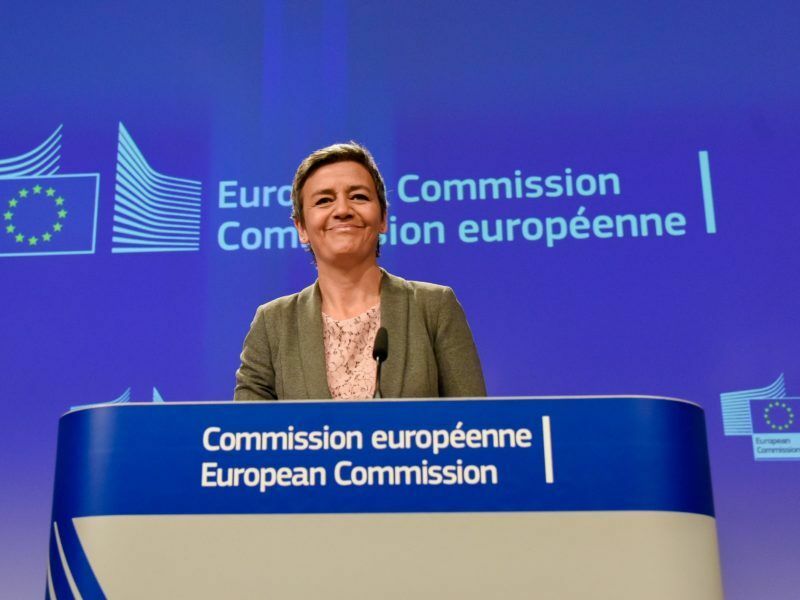 However, competition Commissioner Margrethe Vestager is expected to reject the merger, sources familiar with the case said. The French and the German governments had redoubled their pressure over the last few months to convince the Danish Commissioner. France’s economic minister, Bruno Le Maire, said last month that “refusing the merger between Alstom and Siemens would be an economic error and a political mistake”. France also succeeded in convincing 19 member states to support a declaration calling for a review of competition rules. However, the merger also failed to win the blessing of the EU’s national anti-trust authorities. The merger is seen as a landmark case that could define the boundaries of anti-trust rules for the next years. German economic minister Peter Altmaier said last month during the World Economic Forum that in order for European firms to compete with US and Chinese rivals, there should be less competition within Europe itself. 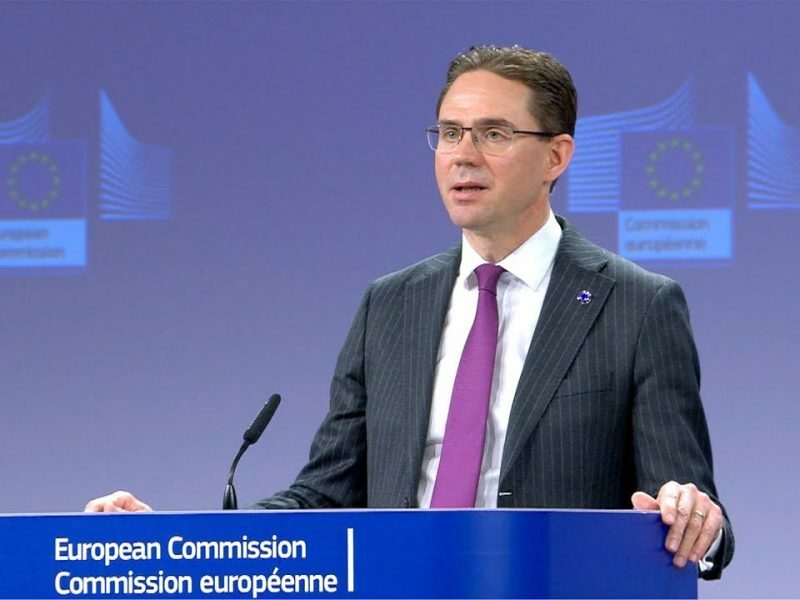 The Commission launched an in-depth investigation into the merger in July 2018. The EU executive feared that the operation could lead to “higher prices, less choice and less innovation due to reduced competitive pressure” in several types of trains and signalling systems. The remedies proposed by the two companies did not address these concerns. 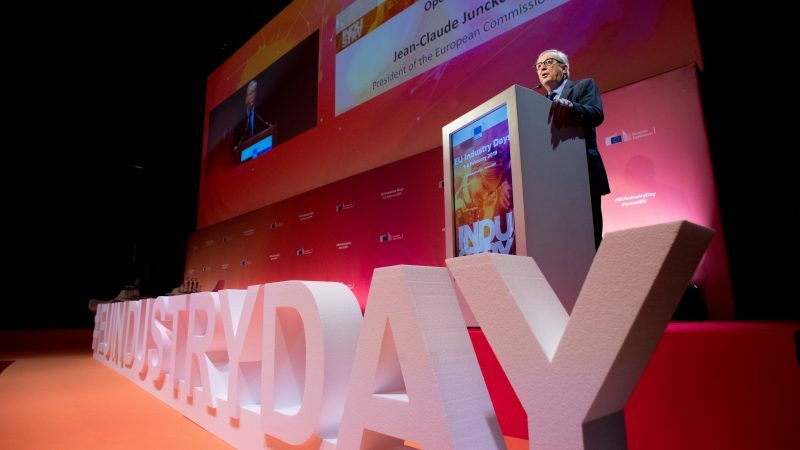 In his speech on Monday, Juncker said that the EU set up alternative tools in order to protect the single market. “This is why we have shown our teeth by raising tariffs on cheap steel coming from China or taken a no tolerance approach on the forced transfer of technology,” he told the audience of industrialists. During this mandate, the Commission also agreed on new rules to better screen foreign investment in sensitive areas, including public order.